A cruise to Copenhagen allows cruisers to expand their horizons when visiting the European continent. 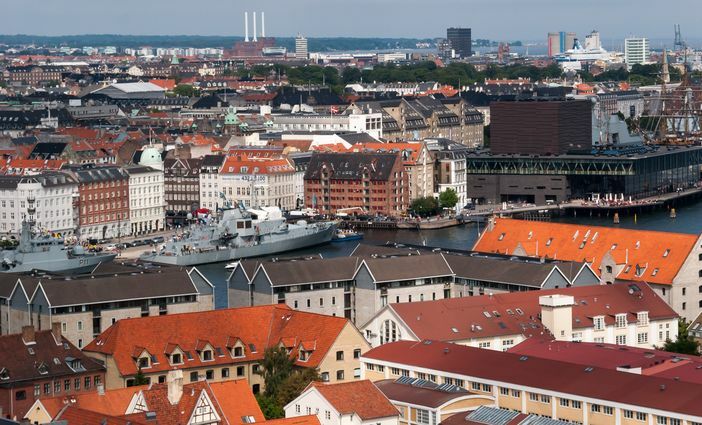 While many cruise guests will visit places like Barcelona, Athens or Rome, a trip to Copenhagen offers a unique hiatus from the regular European travel fare. 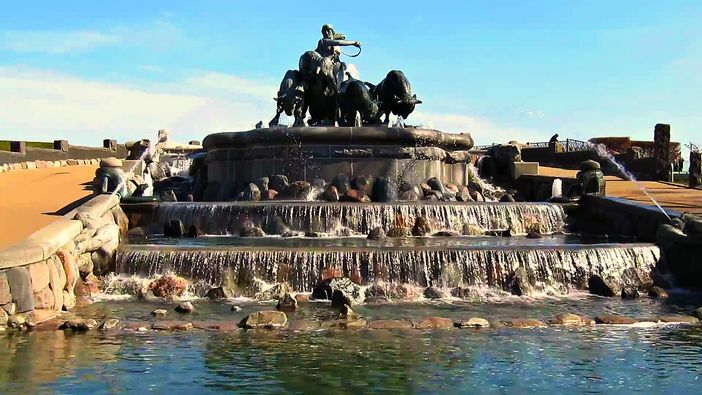 If your cruise travel plans allow you to visit this charming city, you will want to take advantage of the opportunity. You will want to make a note to see the canals on a cruise to Copenhagen as they are so closely identified with the city. Not only do you want to take an ocean cruise, but you will also want to take a cruise of the canals along the public square. 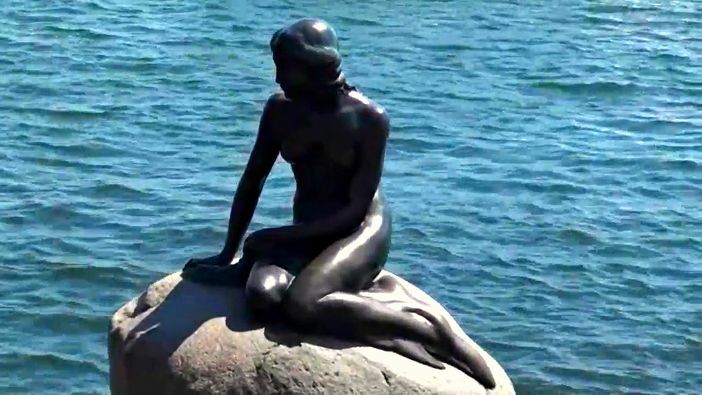 During the one-hour boat trip, you will be able to view the colorful Nyhavn waterfront, which dates from the 1600s, and pass the statue of the Little Mermaid. You will also be able to see a spectacular view of the winter home of the Danish royal family – the Amalienborg Palace. 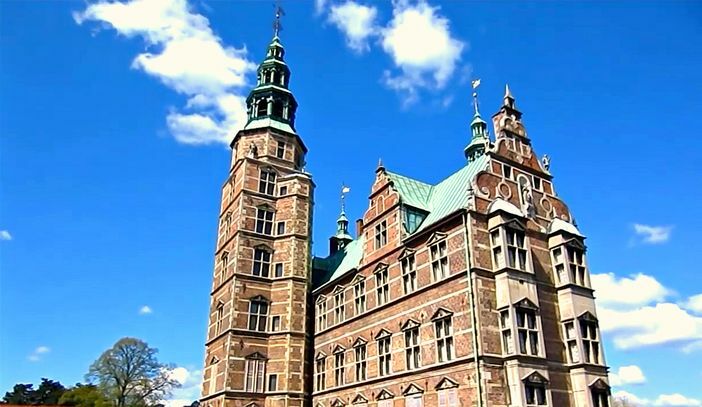 Cruise past the home of the Danish Parliament, or Christiansborg Palace, as well. 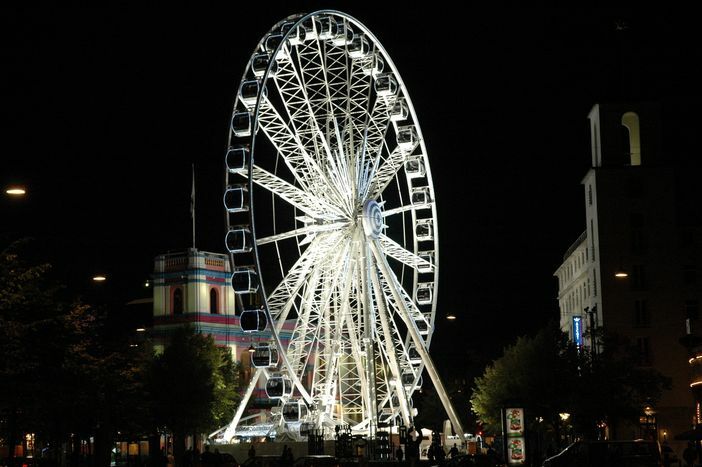 This tour allows you to see many sites in Copenhagen that you might miss by walking. The tour takes visitors along idyllic canals, passing many of the historic city’s landmarks and key historical monuments in Europe. Departure for the trip begins at Gammel Strand, which is the city’s central square, and ventures through the harbor before proceeding along several of the main waterways. See a variety of attractions, including breathtaking churches, ancient castles, and lovely residential homes. Tour commentaries are featured in both Danish and English, or an additional third language on request. 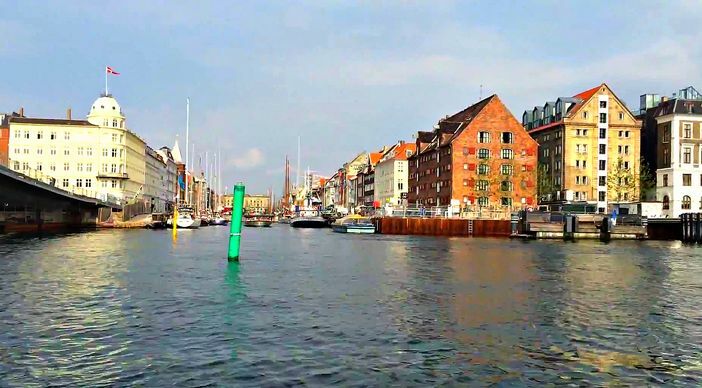 If you wish to experience Copenhagen, and you are stopping off in the city for one day, then taking a canal cruise and tour is the best way to become acquainted with this city in Northern Europe and its culture and sites. After the tour, you can find a place to enjoy a repast at one of the city’s many cafes, or enjoy some shopping before joining your cruise ship once again. If you are planning a European cruise in the near future, you won’t want to bypass this port of call.